Many people experience fear or anxiety when they think about visiting the dentist. Dr. Dan Schmidt, Dr. Andy Schmidt, and Dr. Anna Marr never want anyone to put off getting the treatment they need because of their fear of dental procedures. To help you always have a positive experience when you come to see us, we provide high-quality sedation dentistry. 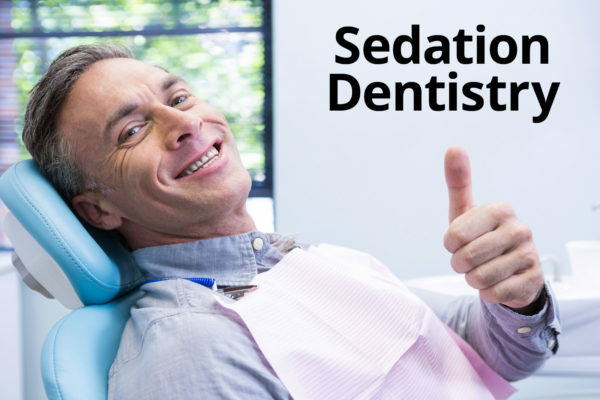 If fear has kept you from getting the dental care you need, sedation dentistry can save your smile! You, as our patient, are our first priority, and we want to do everything within our power to help you feel relaxed and comfortable before, during, and after treatment.